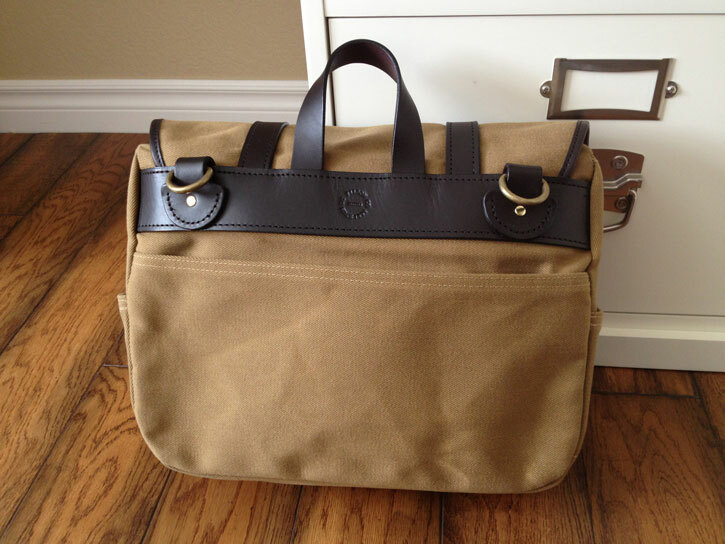 Last week, I reviewed the Filson Carry-On (240) and I concluded that the Filson Medium Field Bag (232) would be a much better choice for those seeking to add this classic style to their collection. So, here is a quick review of the 232. 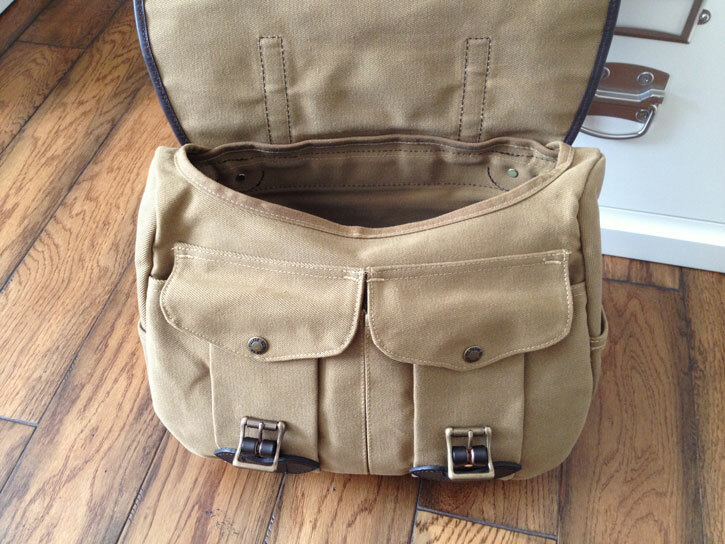 Layout: (1) main compartment with storm flap; (1) full-length back pocket; (2) exterior end-pockets (utility pockets); (2) front bellows pockets with snap closures and a double bottom. The medium Field Bag is only one inch smaller in overall length, but shares many of its design cues with the small carry-on. 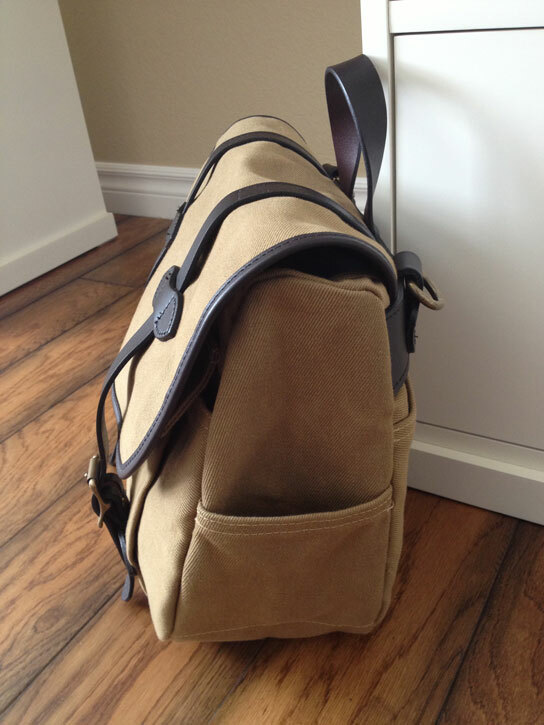 In person, this bag appears a bit more compact and better proportioned than the 240. 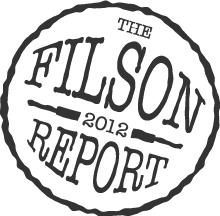 By choosing not to use a zipper on the main compartment, Filson was able to include two exterior end-pockets that are perfect for quick access to a water bottle or cell phone. This bag also uses a double-walled bottom, making it much more durable. 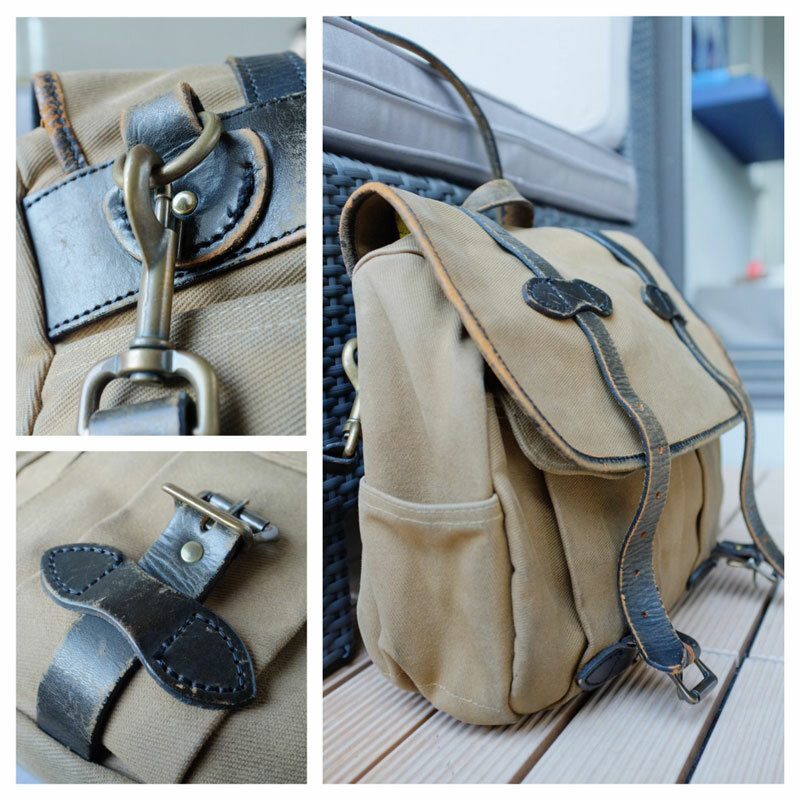 You can see that the Field Bag has a wide, flat bottom, which allows it to stand on its own and also to hang closer to the wearer’s side, making it very comfortable to carry. The oval-shaped opening to the main compartment creates small side channels that keep the contents well-contained and also provide excellent protection from rain. The only drawback to this design is that small laptops (like a 13″ MacBook Air) will not fit into the bag. 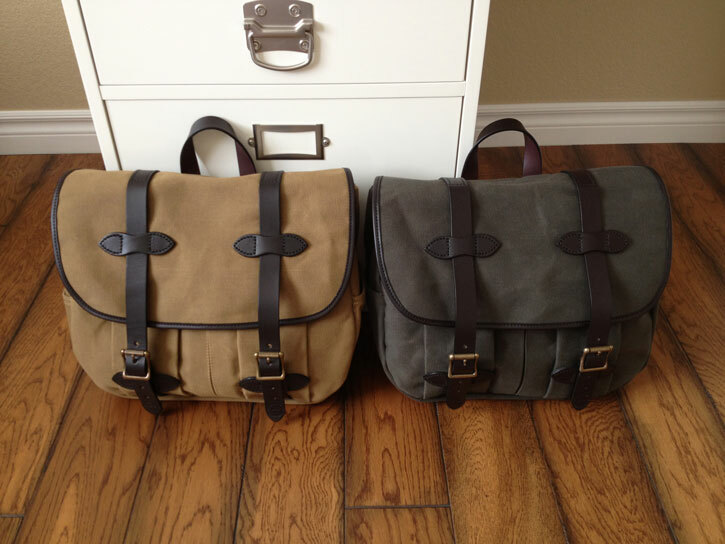 As I have suggested in my other reviews, if you frequently carry large binders or a laptop, the Filson Original Briefcase (256) or the Filson Briefcase Computer Bag (257) would probably make a better choice. The medium Field Bag (232) is a perfect daily-use bag for books, a jacket, gym clothes, a lunch and a water bottle. 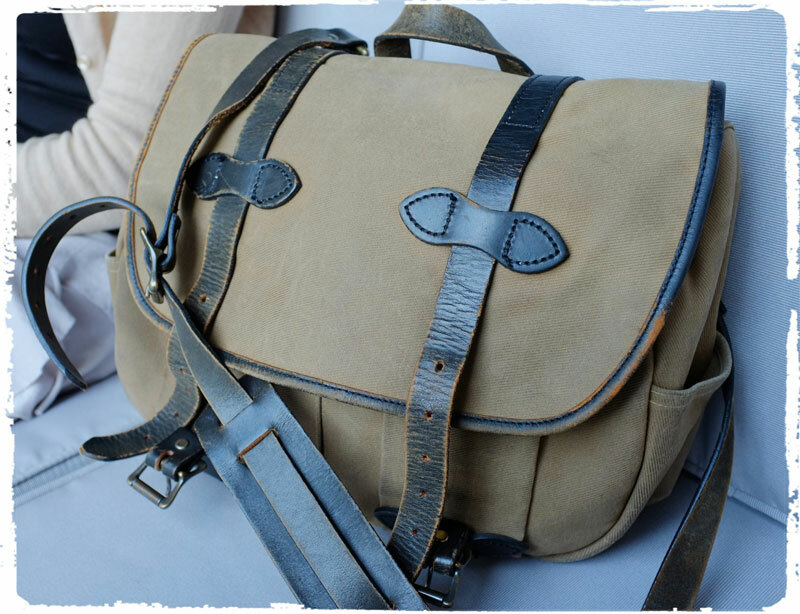 It would make a great carry-on bag for travel and can also be easily configured to transport camera and video equipment. 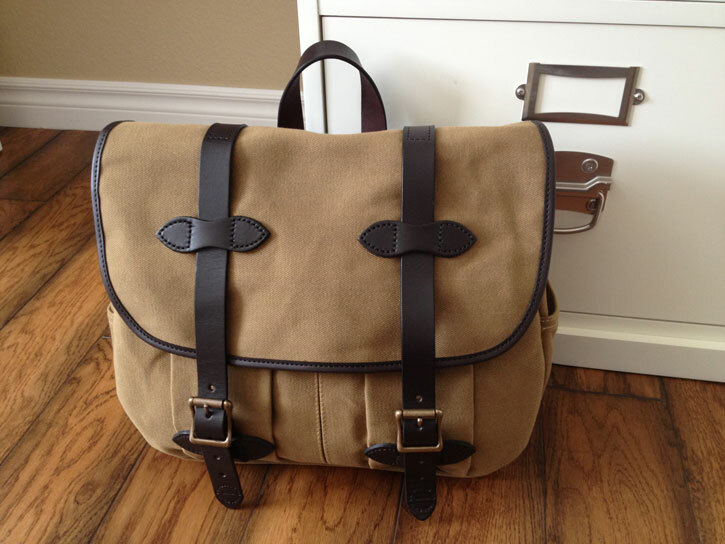 The Field Bag wears very comfortably and is one of the best examples of classic Filson design. 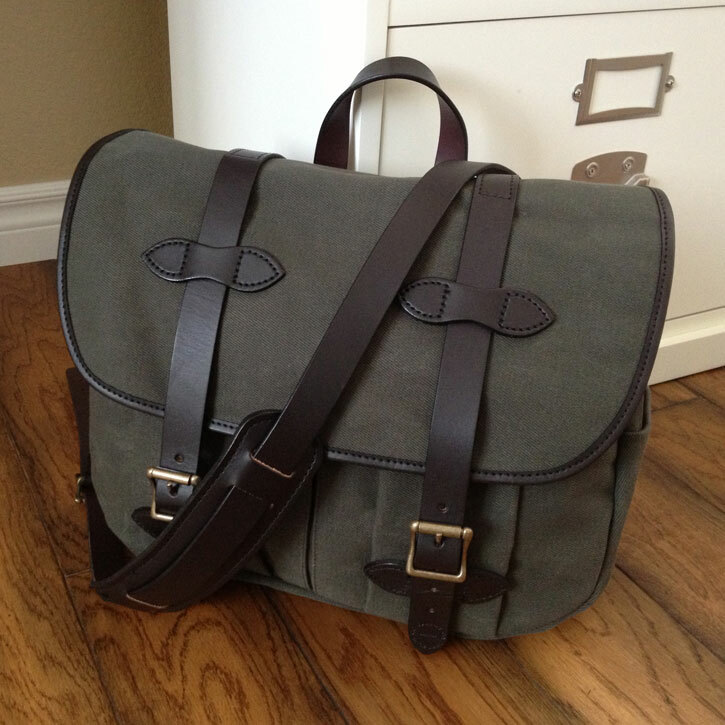 Bottom Line: this bag is a must-have in any Filson collection.